We are thrilled and honored that Monkeyhouse is part of a prestigious group of US presenters including the Kennedy Center working with Center Stage to present Fleur d'Orange. From October 16th-21st Hind Benali, founder of Fleur d'Orange, will be here in Boston performing, leading workshops, talking to artists and meeting the community. 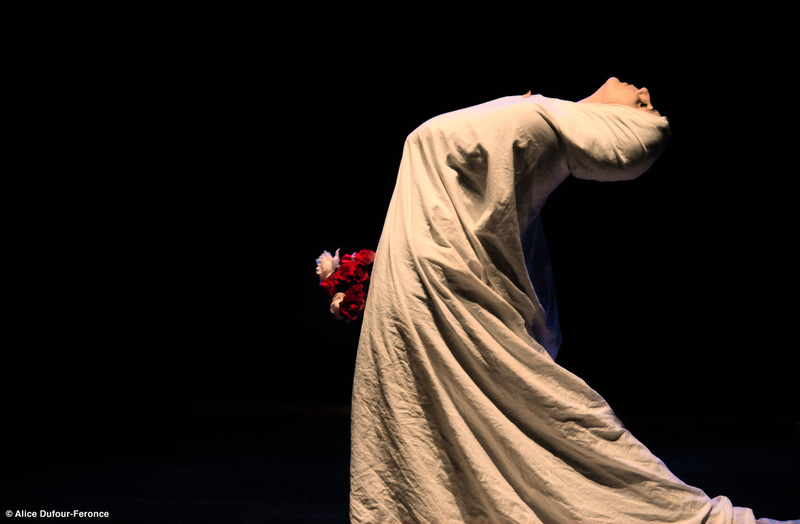 Fleur d'Orange is a contemporary dance company from Casablanca, Morocco. On this tour they will be visiting Boston, Washington DC and New York City to present a new work, IDENTITY/IDENTITÉ. IDENTITY/IDENTITÉ is created and performed in collaboration with Franco-Moroccan hip hop dancer, Soufiane Karim. The show also includes sound by Mohcine Imrharn and projections by calligraphy by artist Yacine Fadhil. They will bring seven ensembles from Morocco, Pakistan and Vietnam to the U.S. for month-long tours from June-December 2014, connecting artists with diverse communities across the country. Residencies will include performances, workshops, discussions, people-to-people exchanges, and community gatherings.